Using the latest trenchless technology our water mains replacement service is quick, efficient and cost effective. Using pneumatic power we can accurately bore underground channels without the need for large scale excavation and the new pipe work can be pulled through with ease. Not only does this reduce the labour and equipment costs associated with traditional trench excavation we also avoid the disturbance of driveways, gardens and patios. We simply require a small number of entry and exit pits to launch the pneumatic equipment in the ground and then boring takes place horizontally between the excavations. Your replacement water main will run from the property boundary up to the connection inside your house. This will provide you with a continuous, seamless supply of superior durability and with none of the risk of lead contamination. We will provide a complete service that takes you effortlessly through the installation process. Your enquiry will be handled expertly and efficiently and for those United Utilities customers’ seeking lead renewal also includes the completion of all necessary forms. 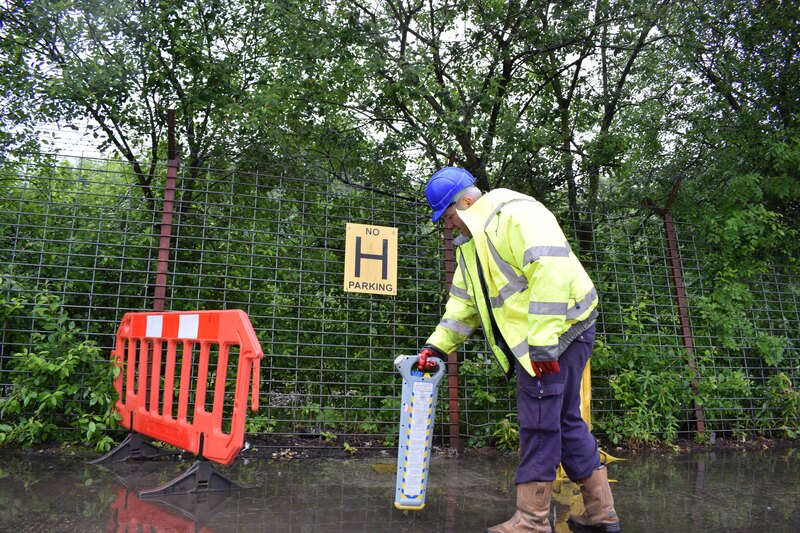 Our replacement service consists of site risk assessment, installation, reinstatement and connection. Upon completion Pipeline Services will sign off the work and you will receive a WIAPS (Water Industry Approved Plumbers Scheme) Certificate. Pipeline Services continues to be at the forefront of technology for replacement supply pipes and we are confident you will be pleased with the results. If you would like to experience improved water quality, cheaper energy bills and optimum water flow then please call Pipeline Services today to speak to our dedicated team.